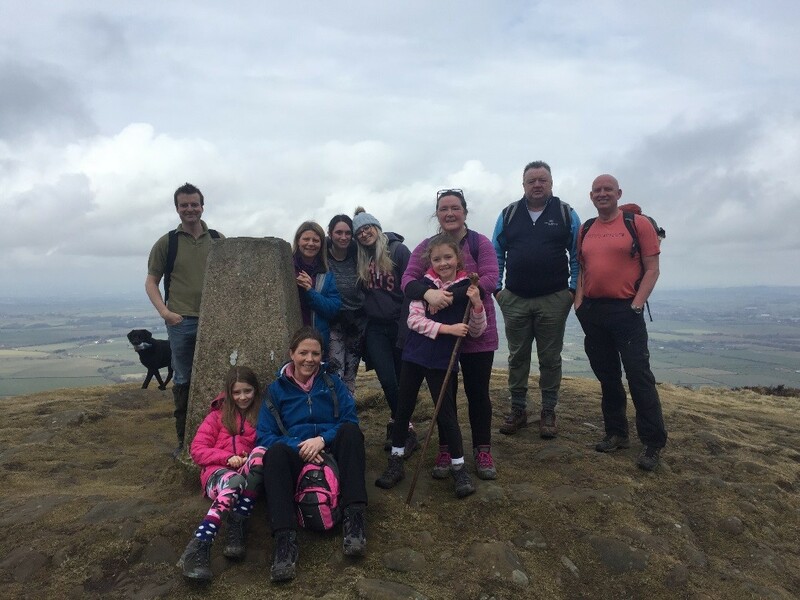 A well-earned rest for some of the TWC Facilities Ltd Team who spent Saturday 24th March 2018 training toward the Lyke Wake Walk that will take place on Saturday 9th June 2018. A well-earned rest for some of the TWC Facilities Ltd Team who spent Saturday 24th March 2018 training toward the Lyke Wake Walk that will take place on Saturday 9th June 2018. 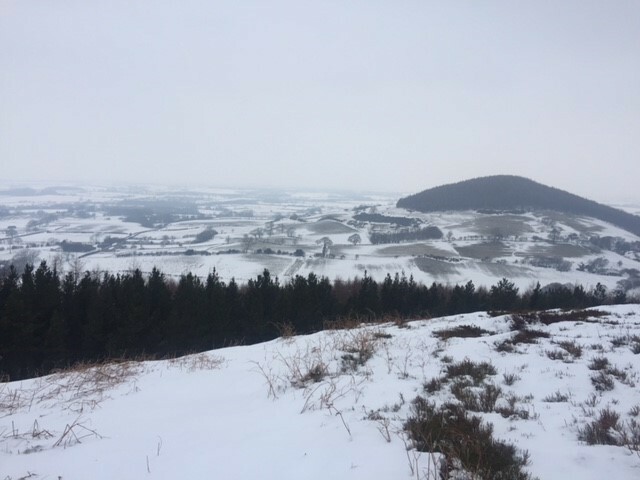 The team will walk from Osmotherley to Ravenscar (40 miles) raising money towards the terrible disease Multiple System Atrophy (MSA) a rare neurodegenerative disorder that currently has no cure. Click here to contribute to our fundraising.